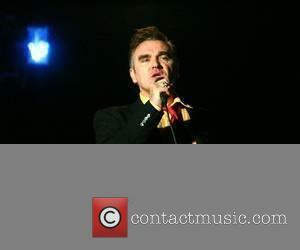 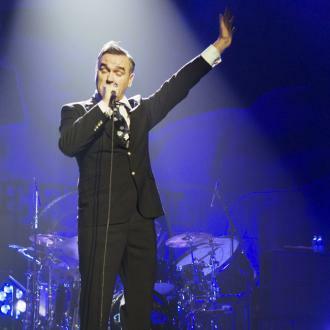 Eighties pop crooner Morrissey has signed a new record deal with the SANCTUARY RECORDS GROUP. 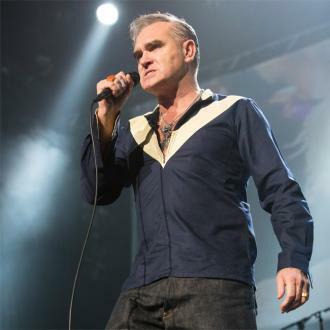 The bequiffed former SMITHS frontman - who recently released a covers album after six years in the pop wilderness - is resurrecting the ATTACK label with Sanctuary, and will begin recording his first album since 1997's MALADJUSTED "immediately". 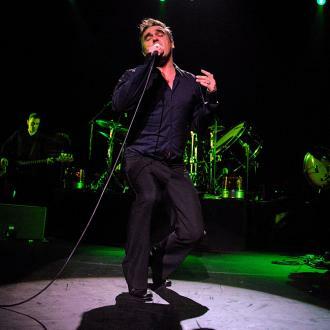 Sanctuary CEO MERCK MERCURIDIS says in a statement, "Morrissey is one of the most important artists of the last 20 years and we are delighted that he has given us the opportunity to lead the charge on this significant next phase of his career with a deal that is as innovative as his music." 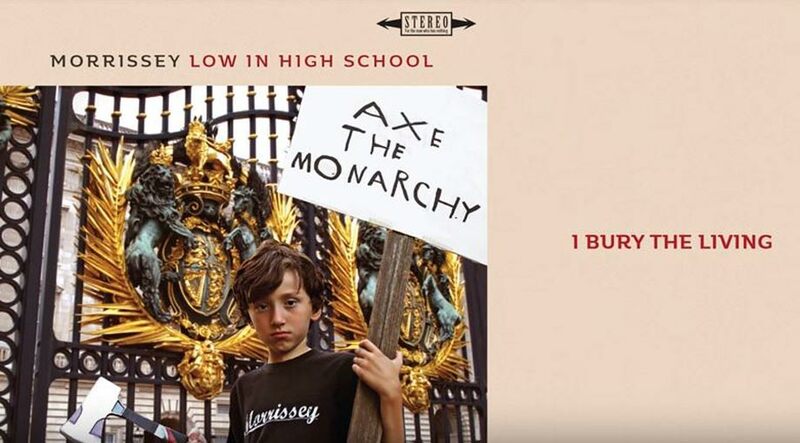 The Attack label was home to artists like THE PIONEERS and Gregory Isaacs AND THE UPSETTERS between 1969 and 1980. 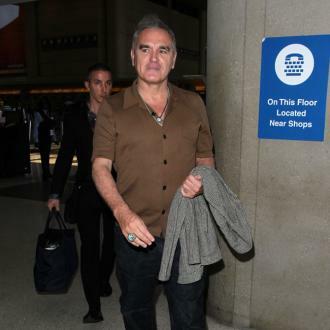 Mercuridis adds, "Early on in our discussions Morrissey proved himself to be a connoisseur of our TROJAN RECORDS catalogue and expressed such an interest in using the Attack label for the release of his records." 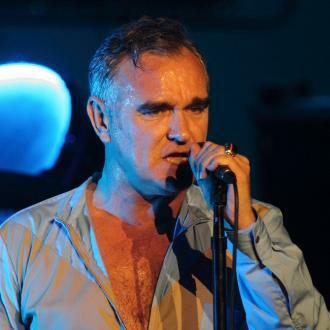 Morrissey joins The Strokes, Spiritualized and The Libertines, who are also signed to Sanctuary.